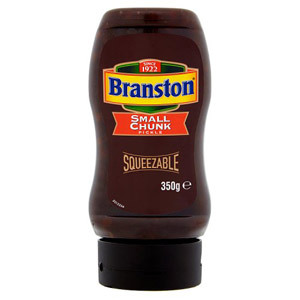 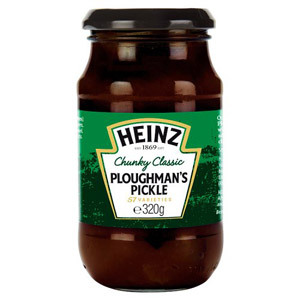 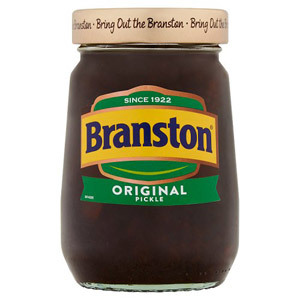 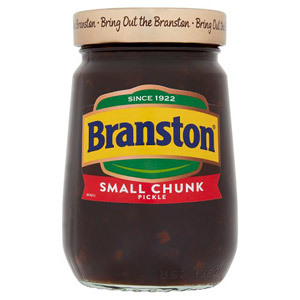 Our range of pickle naturally features the Branston original, with its perfect blend of spiciness, sweetness and crunchiness that is so essential to those cheese sandwiches - not to mention the traditional ploughman's lunch. 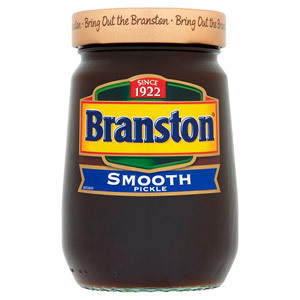 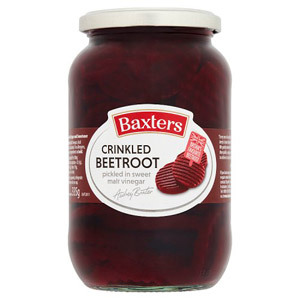 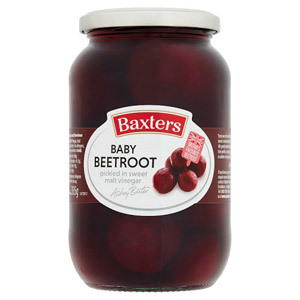 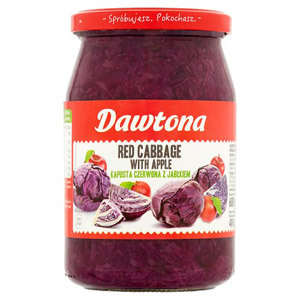 We also stock some delicious alternatives, including a small chunk version of the Branston classic, a Beetroot Pickle, and even a squeezy Smooth Pickle that is not only rather convenient but also ideal for those who aren't keen on any chunks at all! 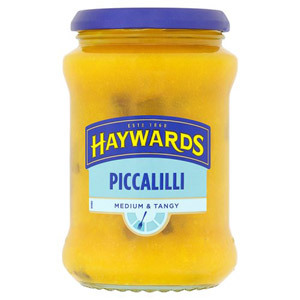 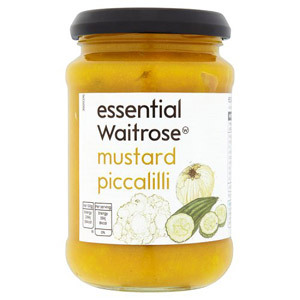 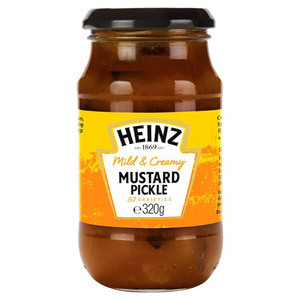 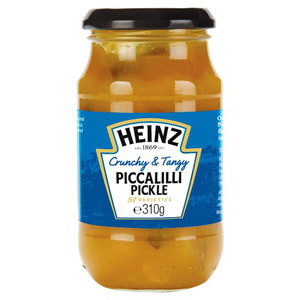 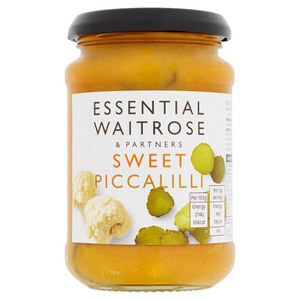 Piccalilli Pickle lovers are catered for with our selection of this fruity, tangy relish, and we even stock Sauerkraut for those who enjoy a spot of shredded and pickled cabbage.